A library is like a treasure trove. So many hidden wonders but sometimes you need to know where to look. Our librarian has compiled useful lists of regularly sought categories and topics to help you find what you need. Relive some of the films from our past Japanese Film Festivals. 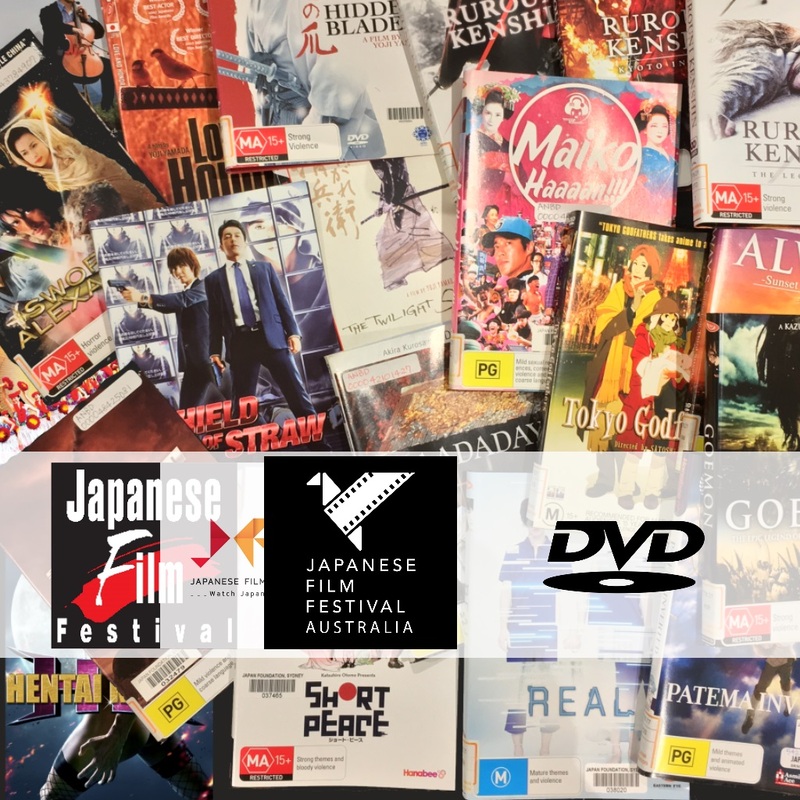 Beginning in Sydney in 1997, The JFF has brought hundreds of Japanese films to Australia. Some of these have received a DVD release and are available to borrow from our library. All have English subtitles and original Japanese dialogue. 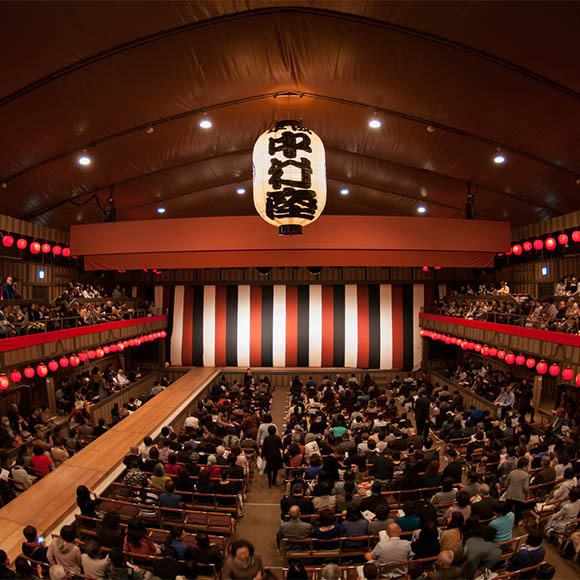 Japanese Traditional and Contemporary Theatre is an elective topic of the HSC 2015-18 Drama Stage 6 Course Prescriptions. This reading list contains reference books, as prescribed on page 15 of the course prescriptions, in our library collection. 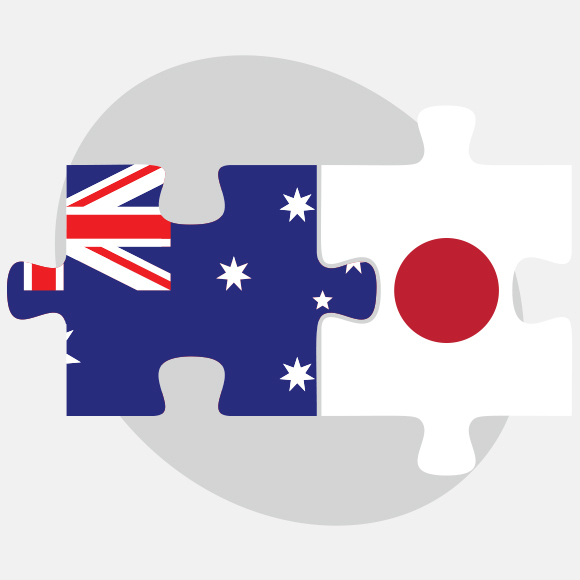 Our library has acquired a selection of resources for Japanese heritage speakers, as recommended in the online document, “Heritage Japanese Stage 6 Suggested Resources”. Practising Japanese language teachers developed this list for the Heritage Japanese Stage 6 Syllabus. 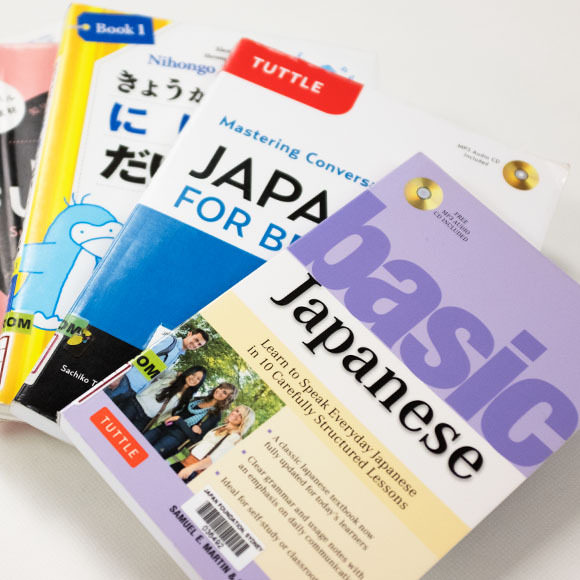 These textbooks are written for beginner learners of Japanese-language, particularly English speakers. Native scripts (hiragana, katakana and kanji) are minimally or optionally introduced. Since romanized Japanese writing is only seen in limited places and have minimal purposes in the real world, these texts will only help you achieve basic oral communication, often referred to as “survival Japanese”.